Today I have great news, or you can say a gift for all of your blogger blogs. Do you want to know how to enable free SSL Certificates on Blogger blog with the custom domain? If your answer is “right” then you’re at the right place. 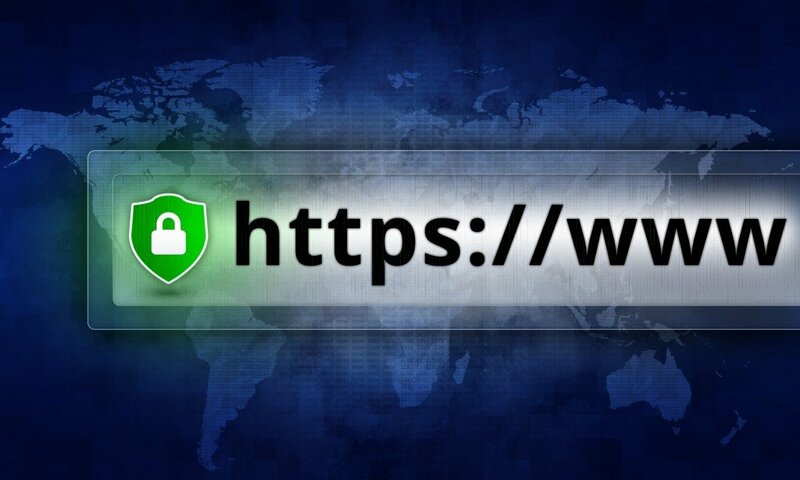 We all know that Blogger platform is giving the free SSL HTTPS certificates for Blogspot blogs, and it is a nice gift for your blog. But we also knew that these SSL certificates are only available for Blogspot sub-domains, means if you are using any custom domain on your blogger blog then not able to add or enable the free SSL (HTTPS) certificate on your blog. According to Wikipedia: HTTPS (HTTP Secure) is an adaptation of the Hypertext Transfer Protocol (HTTP) for secure communication over a computer network, and is widely used on the Internet. How To Enable Free SSL Certificates (HTTPS) For Blogger Blog With Custom Domain. Goto Draft.blogger.com Or. Click this link to Open Your Blogger dashboard. Once you enabled this, the page will reload and you’re done! I’m pretty sure you liked this and you’re now happy that your blog has SSL certificates. Notice: You’ll face some mixed content issue on your blog, so to fix this that’s also simple. First, you need to update your Robots.txt file, If you are Using Custom Robots.txt File. to make your blog SSL compatible. -Why take any risk when I can do this for you? Well…. this is a very long process and required the tech enthusiastic person who has good knowledge about Codes, JS, CDN, SSL……etc. One wrong step will ruin your blog so I can do all these stuff at a very reasonable cost. You can contact me for this work from here and get your blog with HTTPS within some minutes.